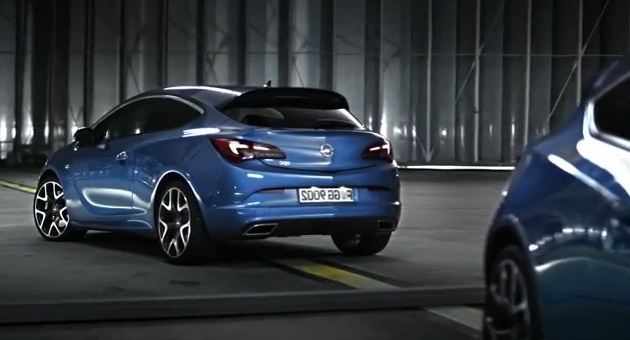 While the 2016 Opel Astra has done immense things to ensure weight was shed, and an overall footprint of the car is smaller, while increasing room inside, it may have made for a tough time when planning the hotter Opel Astra OPC. Schmidt told reporters “the biggest engine that we would be capable of packaging” would be the 1.6-liter, due to the shrunken engine bay of the 2016 Astra. The bay was scaled down to reduce this generation car’s size by 2.17-inches. Intriguingly, Schmidt dropped hints of something else in the works, however. Although the 1.6-liter turbo may be the ceiling for the next OPC, he stated the rules may be bent for a “really special” project. He also revealed the current HiPer Strut suspension found on the present-generation Astra OPC will most likely not make it to the next hot hatch, stating the system does not fit in the front end this go around. But, have no fear, Schmidt says the immense weight savings means a complex system like the HiPer Strut setup will most likely be obsolete. Previous story HSV Gen-F2 Lineup: Hot Or Not? The last one was a really nice looking ride. Would have sold really well in the US if the price was right. The new one looks like it was beat with the VW stick.